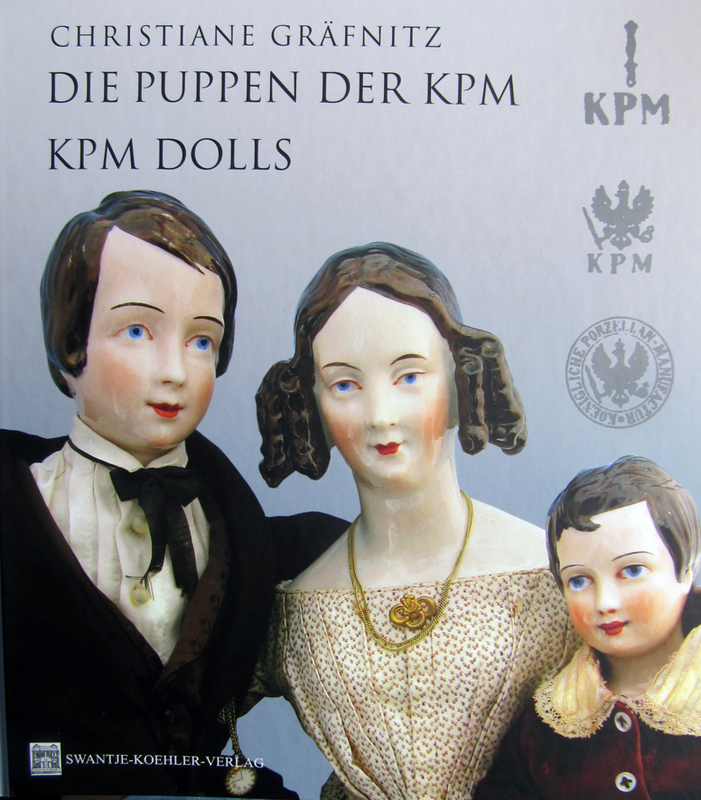 4 Comments on "Die Puppen der KPM Berlin – KPM Dolls"
I would like to purchase this book. 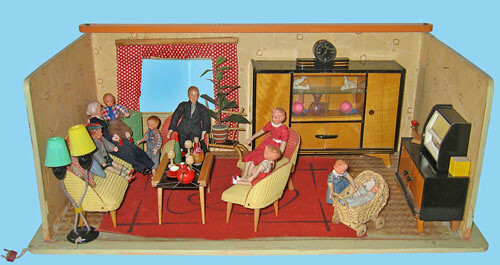 We would like to purchase „Die Pupprn Der KPM“. I cannot find a place to order it on your website. I use Paypal. 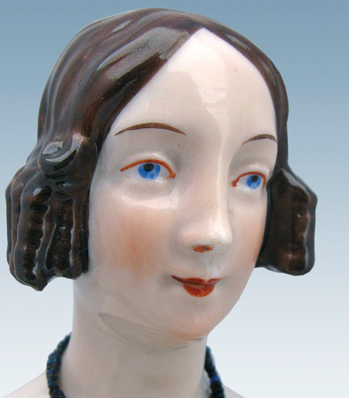 Thank you, Marga Gerardi. 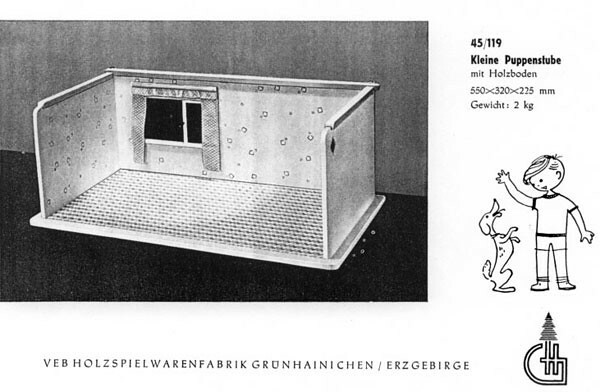 Liebe Swantje, auch ich freue mich schon sehr auf Dein Buch über die 50-er Jahre! Weisst Du schon ein ungefähres Datum? Hello. I love your book. I do have a question. 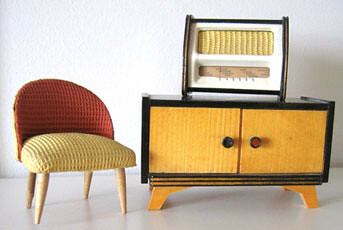 I recently purchased a dollhouse model #477. It is in very bad condition and has been repainted in colors that are not appropriate. Do you have any idea what colors would be appropriate for this house? Thank you for your time.